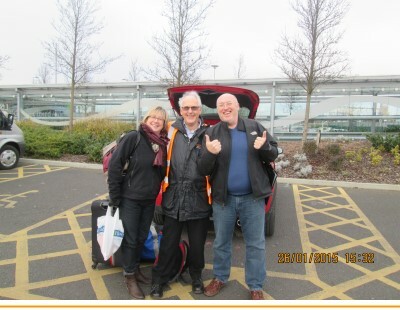 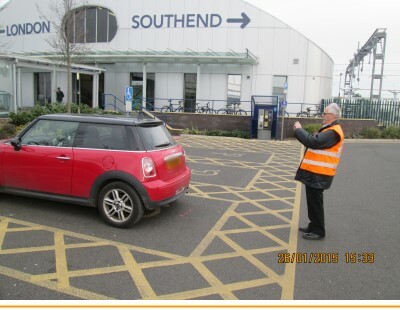 SACP Southend Airport Car Parking use a well organised and fully tarmaced surface to ensure that no stone damage can happen to your vehicle, which you may get from graveled airport carparks. 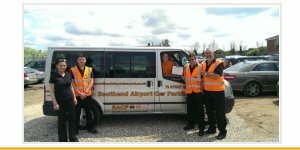 Our Staff Have Won Awards! 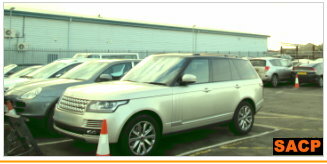 Our Carpark has also been accredited too. 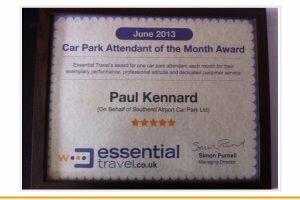 From a car parking company we know you expect your car to not be driven a millimetre more than it should, so it may seem funny to say we go the extra mile, but once you've met our staff and used our Car Parking services, we are sure you will agree we go the extra mile to ensure that after that great holiday, the experience of getting you and your luggage home starts off as quick and hassle free as possible, whether with our Park and Ride service or our Meet and Greet service.